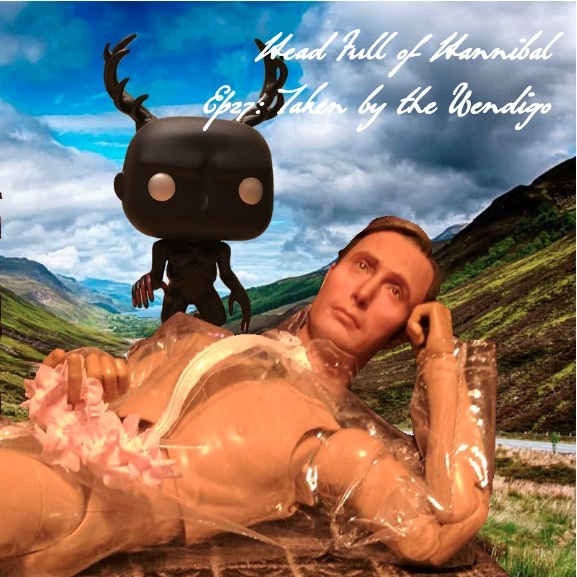 Remember Fannibalfest 2? Didn’t make it this year? Relive the glory with Amy, Jenn, and special guest Brooke while fancy lads Tim and producer Justin have a lot of gummy bears.